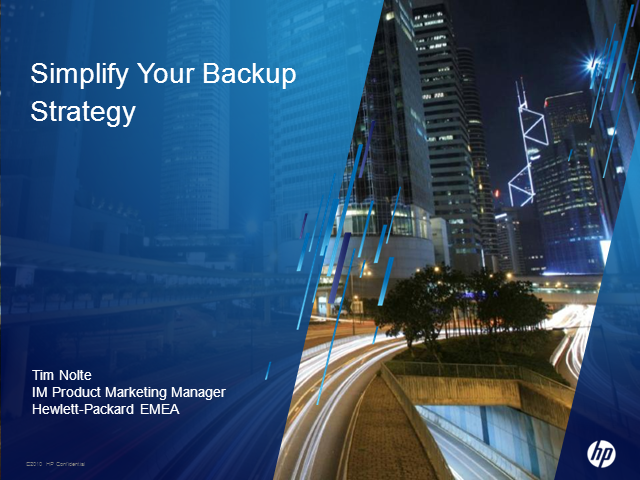 Enterprises today have never had such a great choice when it comes to their backup strategy. Depending on budget, performance and availability requirements, enterprises are increasingly looking to mix and match different backup technologies and techniques to meet their disaster recovery objectives. But by doing so, are they able to control their costs and reduce the complexity of their backup environment?